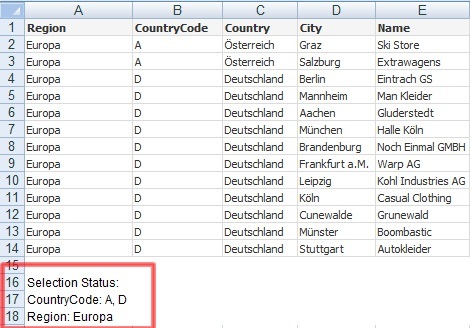 While driving this blog only in German the most viewed article was “QlikTip #1 – Export the current celections to Excel”. So this will also be the first article translated to English. 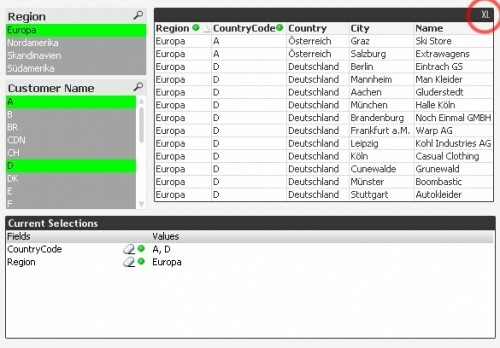 The functionality in QlikView that any object-content can be easily exported to Excel is very practical and often used. Does this also work on the QlikView Server? So far so good, but what happens when you open the document using the IE plugin via the Access Point on the QlikView Server? Of course, nothing at all, it is a user setting, so this setting, we have set for the Windows client of QlikView is not available for the IE-Plugin. Now you can, of course, can waive the end user to select this option or not, if this is not desired, you can explicitely set this option by setting a special registry key to the user. 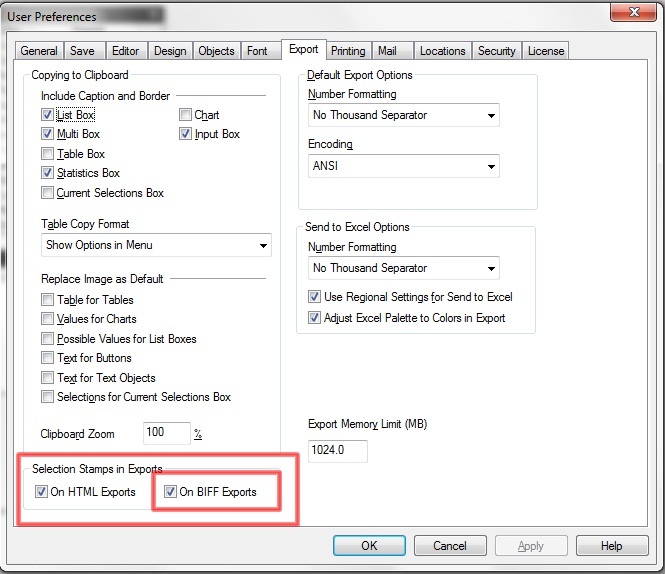 and tagged current selections, Excel, Export, IE-Plugin, QlikView, registry, Settings, user settings. Bookmark the permalink. Both comments and trackbacks are currently closed.